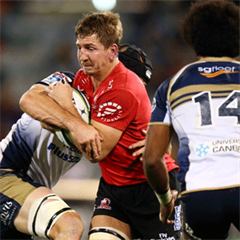 Cape Town - Reds lock James Horwill will have to appear before a SANZAR judicial hearing after being red-carded for striking Paul Alo-Emile in a Super Rugby match on Saturday. According to the statement from SANZAR: 'Horwill is alleged to have contravened Law 10.4 (a) Punching or striking, in an incident that occurred in the 21st minute." The case will be heard by SANZAR Duty Judicial Officer (DJO) Nicholas Davidson QC. 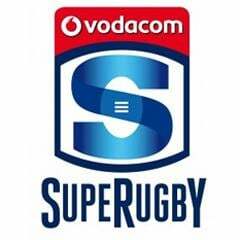 The statement adds that: "all SANZAR disciplinary matters are in the first instance referred to a Duty Judicial Officer hearing to provide the option of expediting the judicial process. "For a matter to be dispensed with at this hearing, the person appearing must plead guilty and accept the penalty offered by the DJO."